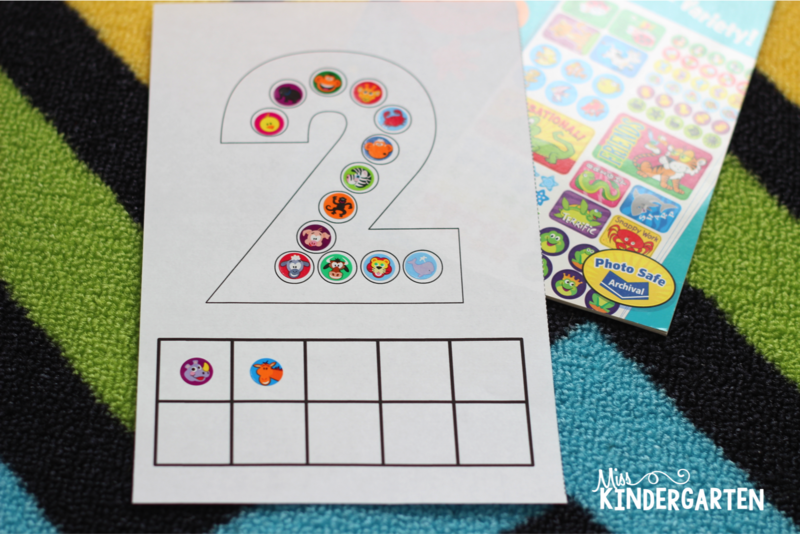 As soon as I completed my All About the ABC printables, I knew I just had to make a set for numbers too! 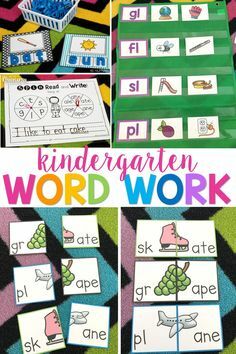 It has been a long struggle putting this together, but they have finally come to fruition! 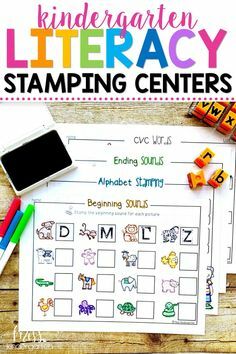 The letter tracers were a huge hit, so I need these little number tracers will be loved too! 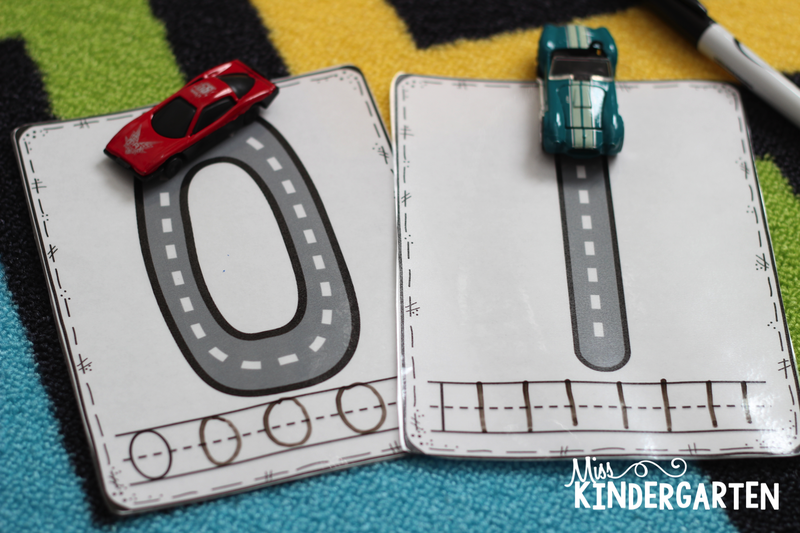 They will practice the correct path of motion by “driving” a toy car across each number. 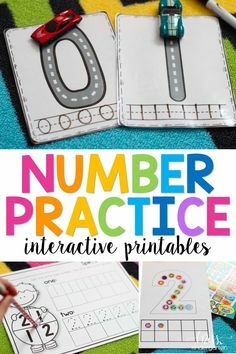 We will also practice path of motion for the numbers and writing the number words using these number printables. 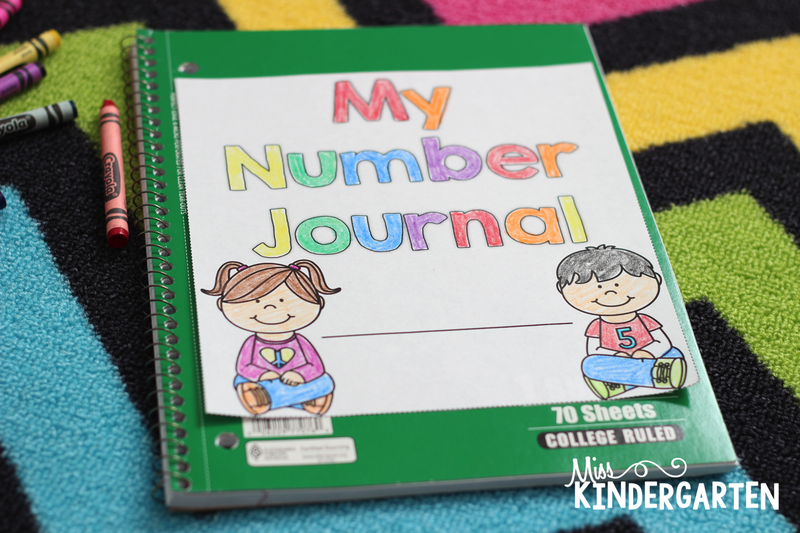 My interactive alphabet journal was one of my most favorite creations ever, so this number journal had a lot to live up to 😉 I think it was able to hold its own! 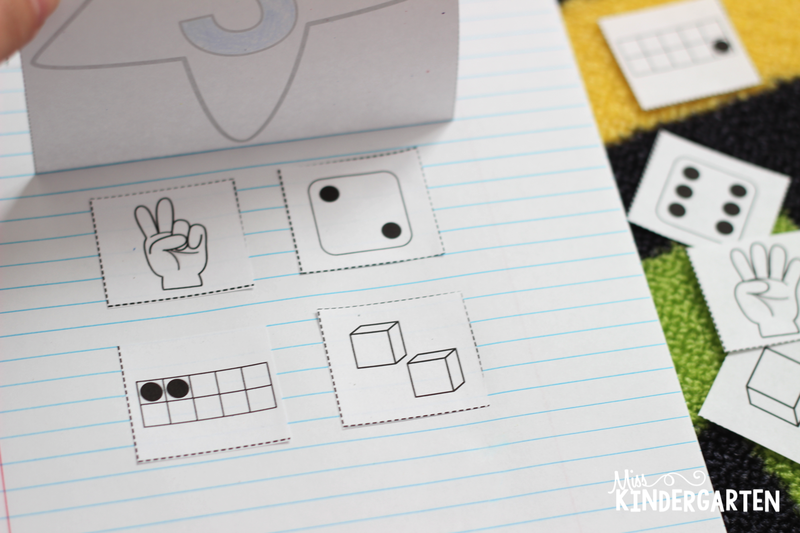 I also made some more fun fine motor mats for my students to get some fun, hands-on learning! 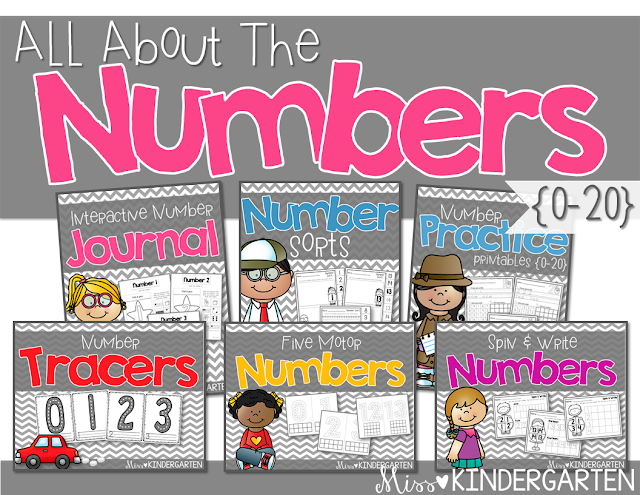 There are so many fun things you can do with these numbers! 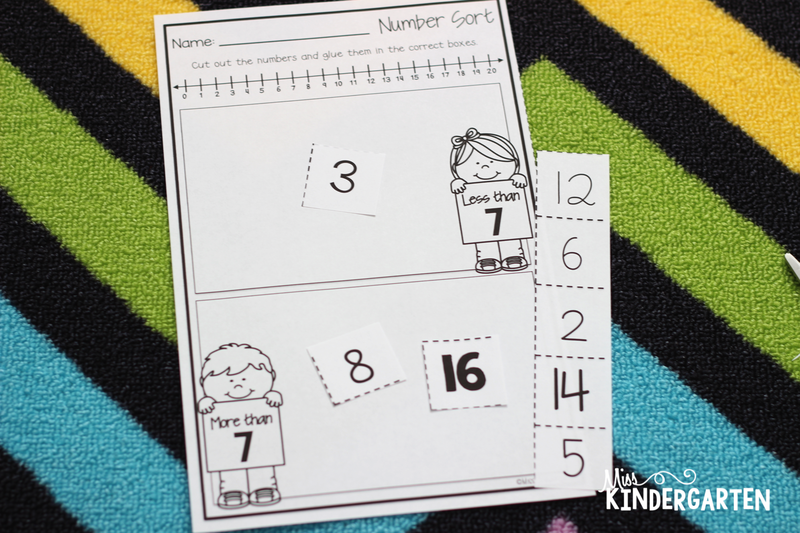 Another fun way to practice sorting and identifying numbers is with these number sorts. 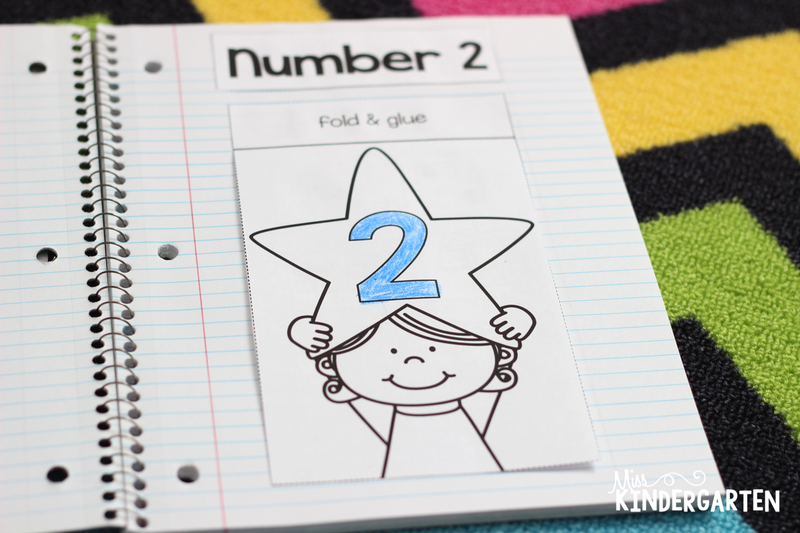 There are two levels for these sorts. 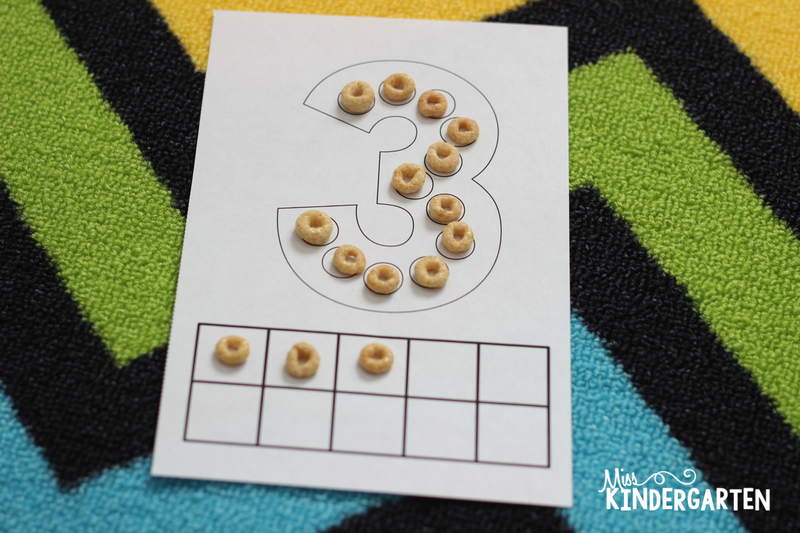 The first one is sorting 2 numbers, great for number recognition at the start of the year. 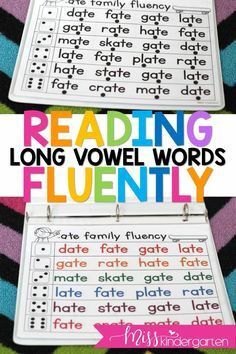 The next set is a little more of a challenge! 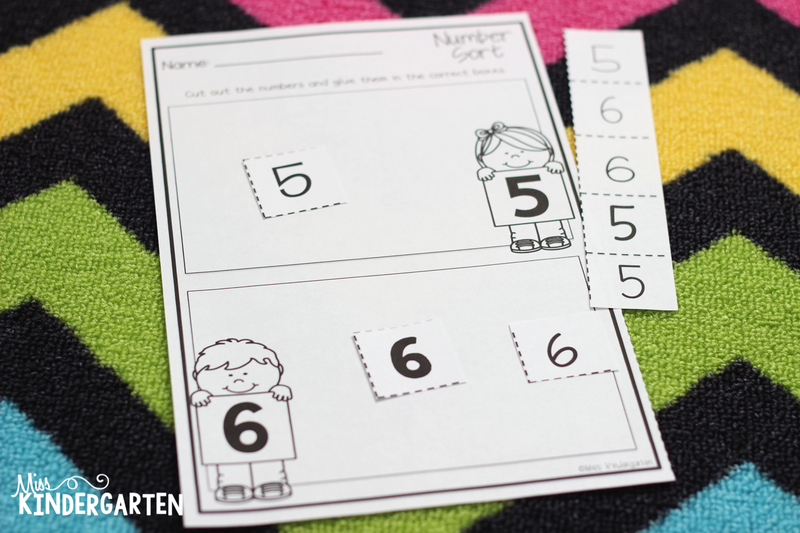 The kiddos will use the number line to help them identifying numbers that are more or less than the given number. 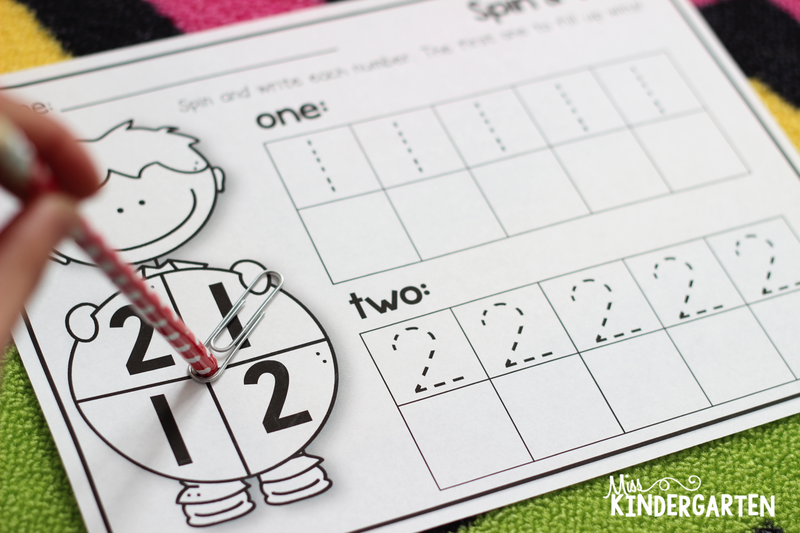 And finally, the ever so fascinating spin and write! 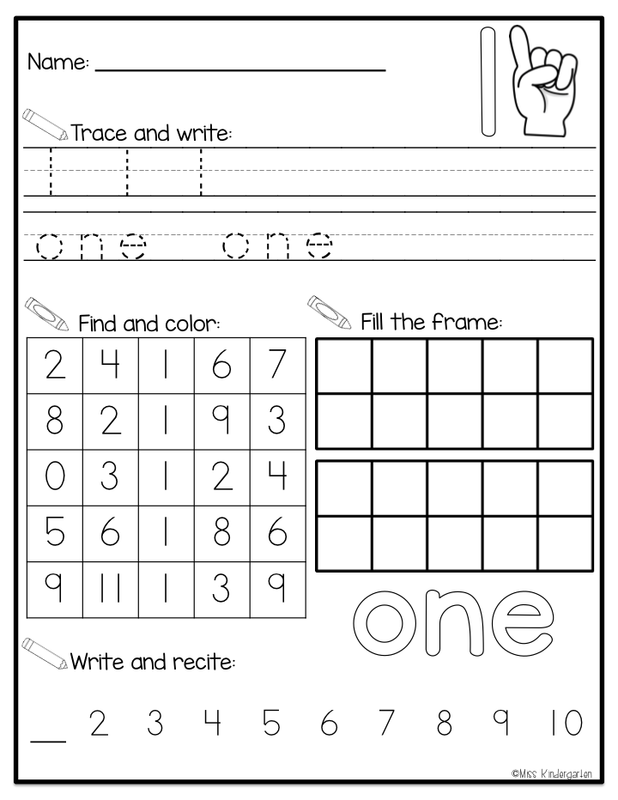 You can find all of these activities in my TpT store! 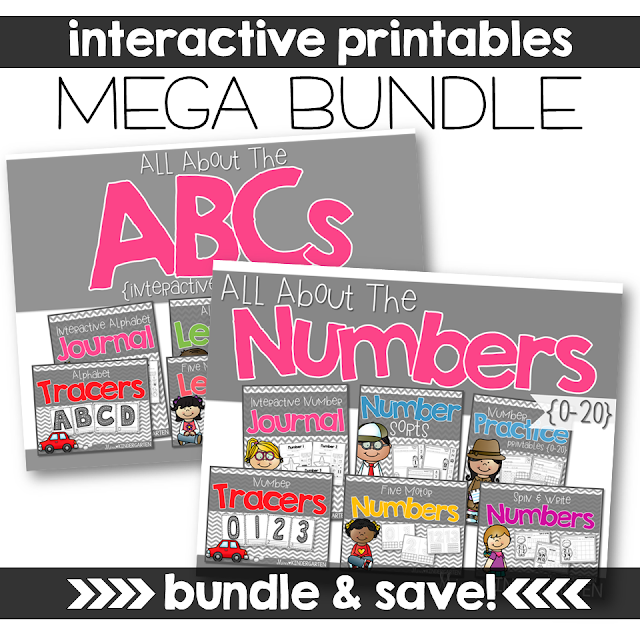 Check out the MEGA bundle here!